Who is the New Head of Egypt? Hand-picked by George Soros. 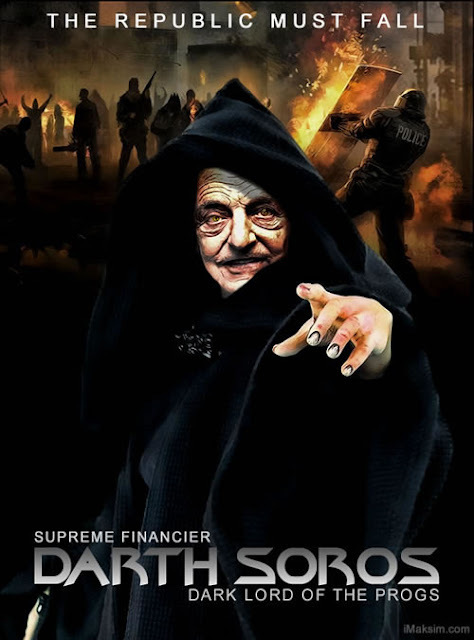 TheBlaze Magazine Exclusive: Will George Soros’ Favorite Candidate Rule Egypt? 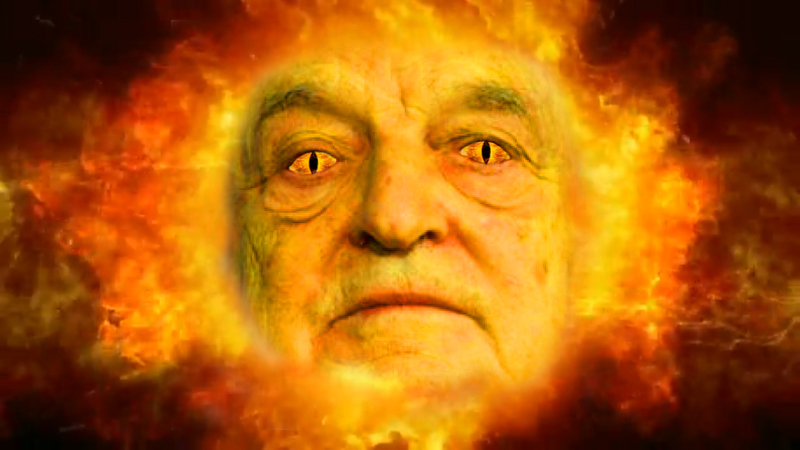 Is Soros Seeking To Ruin Trump’s Economic Rise Through Green New Deal?